At Openweb, we believe having a great team is the foundation of success. We all belong to the same family where we share our joy, happiness, success and regrets. To encourage the dedication of the team members and recognize their efforts, we have an award named EMPLOYEE of THE MONTH. 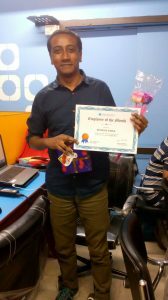 The Web Developer, Suman Saha achieved the award of Employee of THE Month in April 2018. 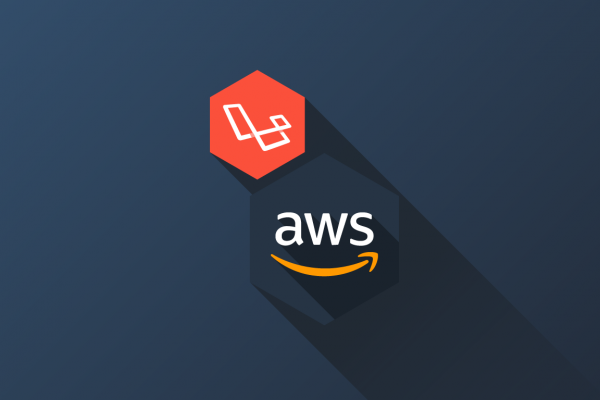 He has exceeded exceptions and gone above and beyond his job role to add value to his every project and gives unique solutions to every problem. Though he is a master of Laravel and Angular js but he gives his best efforts to any other programming language. He is always a pleasure to be around as he brings joy to his co-workers with his laughs, jokes and easy going behavior. At the same time, he also shows the extreme passion for innovation and efficiency in his work. His constant support helps our company to achieve success in various complex software projects. We always look forward to work with Suman and step forward happily to many more years of giggles.